A haven for families, Viking Bay’s sweeping sandy bay offers all the trappings you’d expect from a seaside resort. A tidal pool, children’s rides, deck chair hire and surf school provide plenty of entertainment for a day at the beach. 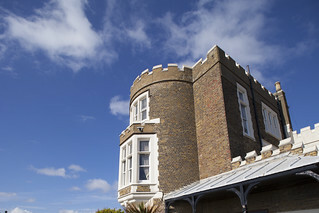 When it came to a holiday, Broadstairs was a favourite choice for Charles Dickens and a wander along the promenade and boardwalk will help you see why. Take a stroll into town and you’ll find plenty of restaurants and bars to pull up a chair and enjoy some refreshments. 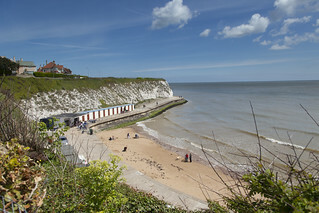 When you’ve explored the shores of Broadstairs, the 5 mile Sea it All walk to Ramsgate is the perfect excuse to discover vibrant Ramsgate and its fantastic Royal Harbour, the only one in the UK!